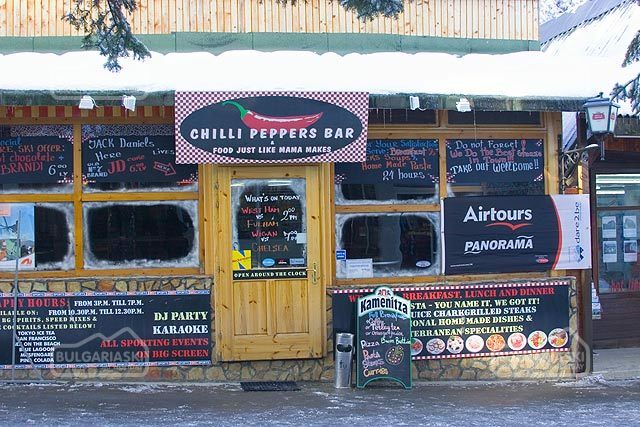 Borovets has much to offer for the skiers looking to party. 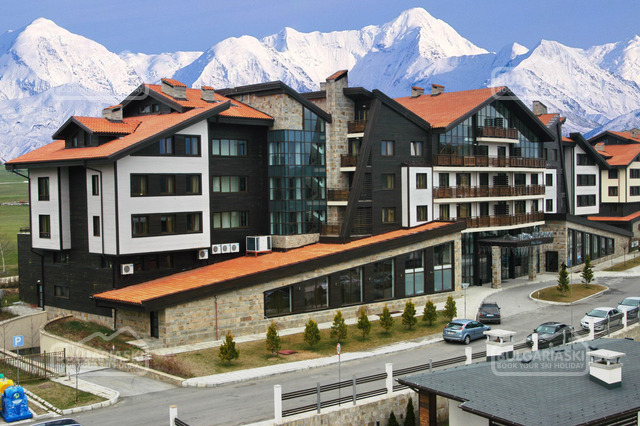 Borovets is one of the best ski resorts in Bulgaria for night life. 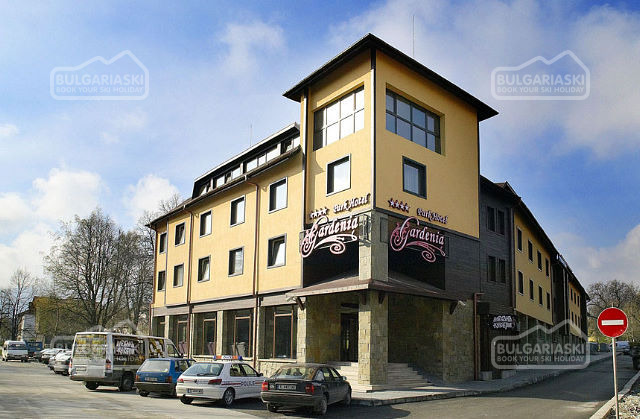 Generally the prices in the discos or bars are cheap as usual in Bulgaria. Most of the places around offer 'happy hour' and free drinks. Therefore, be careful with the quantities! The Bulgarian national alcoholic drink called Rakia might be too strong for you. The bar-people speak English, so you will have no problems with the communication. The finest Bulgarian beers are Astika, Zagorka, Kamenitza. These are also cheap and available on tap or in bottle. Now world famous brands like Stella Artois and Amstel are produced in Bulgaria and these are available in most bars at good price. Imported beers are available too, but approx. two times more expensive than the Bulgarian ones. The Bulgarian wine is world famous for the good quality and reasonable price, so wine-lovers can be prepared to buy some more before leaving Bulgaria. Music at the discos is mostly the latest dance hits and all-time classics in the Karaokes. Ask the DJ to play your favorite song.